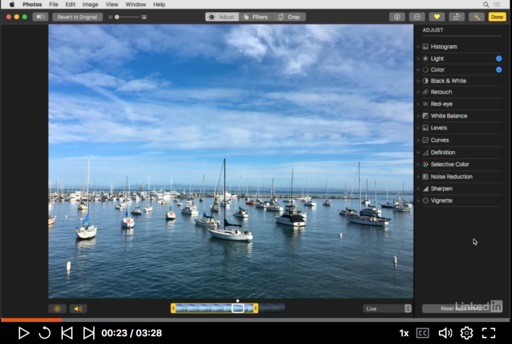 Photos for macOS is a terrific app for managing videos captured with iPhones and mirrorless cameras. You have organizing features such as albums, keywords, and location data. Plus it has a few tricks up its sleeve, such as exporting single frames from your movies as Tiffs. Given the high quality of our video capture these days, this is a reasonable approach for publishing photographs online. In fact, the image I used with this week's TDS podcast was snagged from an iPhone video. Here's how it works. Photos sends the Tiff file to your Pictures folder. From there you can retrieve it and open it in an app such as Preview, or import it back into Photos. It's really a handy feature that I find myself using more and more. When you open a Live Photo in Photos for macOS High Sierra, you have a number of creative possibilities. With that original content, you can create an animated GIF or simulate a long exposure, such as with water. I show you how to tap this resource in this movie. 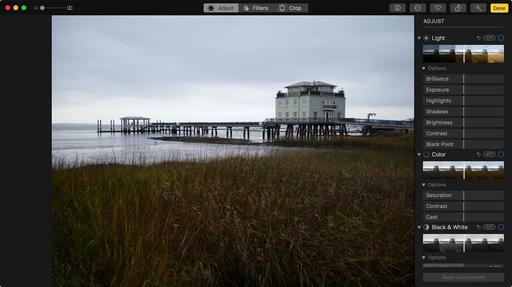 Live Photo adds yet another creative possibility to iPhone photography. Learn about it, and so many more things, in my Photos for macOS High Sierra Essential Training. 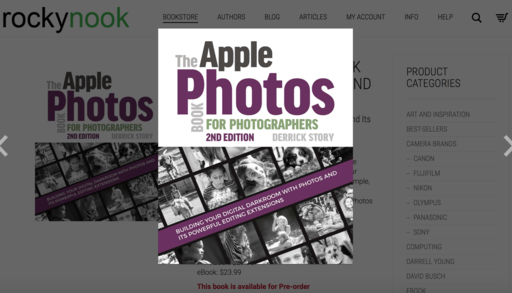 The The Apple Photos Book for Photographers, 2nd Edition is now available on Amazon for $27.56. 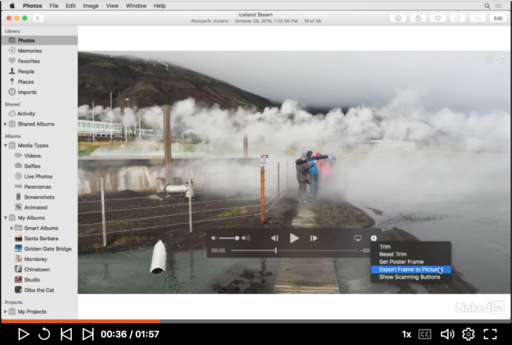 Apple's Photos for macOS High Sierra app was designed from the ground up to help you organize, edit, and share your pictures and videos. While the interface appears simple, finding the hidden nuances of Photos is not so straightforward. There's much more to this app than initially meets the eye. For photographers who are more than just casual snapshooters, or who are making the transition from Aperture or iPhoto, The Apple Photos Book for Photographers, 2nd Edition shines a light on the true sophistication of this app and the ecosystem it taps into. From the point of view of a working photographer, Derrick provides everything you need to know to get the most out of the imaging tools built into this application. 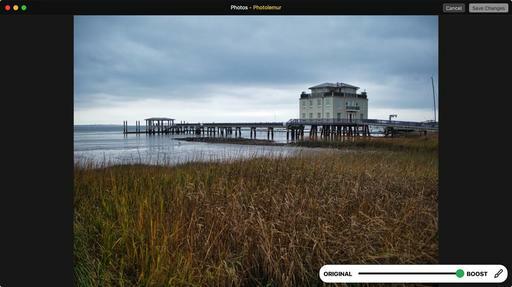 Adding star ratings to your images and sorting them using the new Filters popup menu. 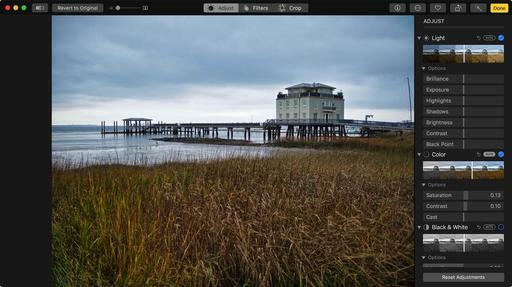 Roundtripping to Photoshop and other external apps using the new Edit With command. 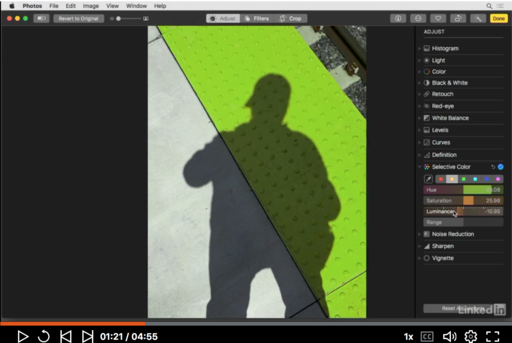 Editing Live Photos captured with your iPhone and creating animated GIFs from them. 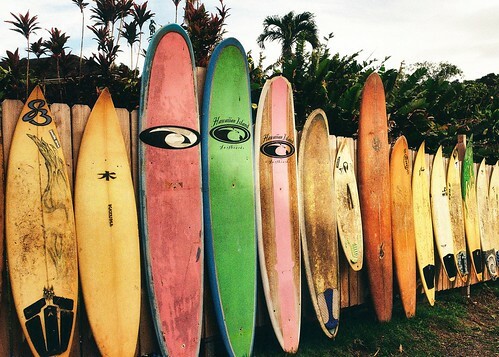 Tapping Photos' sophisticated search technology that makes it easier than ever to find your pictures. 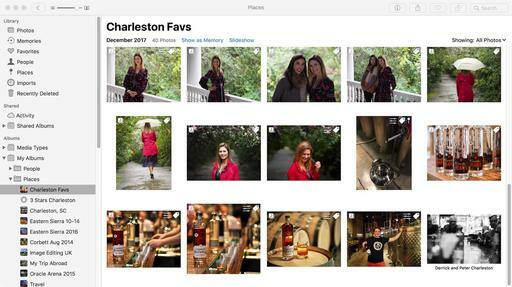 Working with iCloud Photo Library to sync your photos across your devices (and automatically back them up as well). Adding location data to your images so you can map your travels with your photos. Editing your images with Photos' basic tools, and then going beyond with more advanced adjustments such as Selective Color and Curves. Integrating third-party Editing Extensions into your workflow so you can build a digital darkroom tailored to your style of photography. Creating projects such as books, cards, calendars, prints, and slideshows--and showing you how to create your own Fine Art Cards at home with just your Mac and an inkjet printer. Working with videos as well as still photos. If you work in the Apple ecosystem, and you haven't looked at Photos for a while, then the The Apple Photos Book for Photographers, 2nd Edition Apple Photos Book for Photographers, 2md Edition is for you. 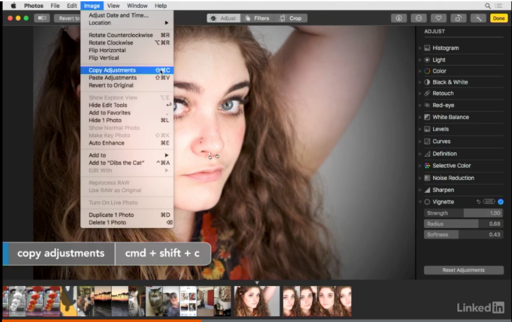 And if you have been using Photos, I think you'll learn some new tricks. Between the outstanding editing extensions such as Luminar 2018, and the new Edit With command in Photos for macOS High Sierra, you can design a customized, powerful, and fun digital darkroom for cheap. In my upcoming online Nimble Classroom titled, Build Your Digital Darkroom with Photos (Saturday, March 10), I show you how. And if that isn't thrilling enough... Each member of this Nimble Classroom will received a signed copy of my new Apple Photos Book for Photographers, 2nd Edition, which is throughly updated for the current version of the app. Participants also receive all the video modules from the live class, so they can be reviewed and referred to as often as wanted. As of this writing, there are only 4 seats left for this Nimble Classroom. If you want to participate, sign up today. Photos for macOS High Sierra has many functions that might surprise enthusiast photographers who underestimate its power. One of my favorite timesavers is Copy and Paste Adjustments. Here's a video that shows how to use it. This function is particularly helpful when you have a series of images captured under similar lighting conditions. Edit the first photo in the sequence, copy the adjustments (Image > Copy Adjustments) then navigate to the next shot to paste them (Image > Paste Adjustments). 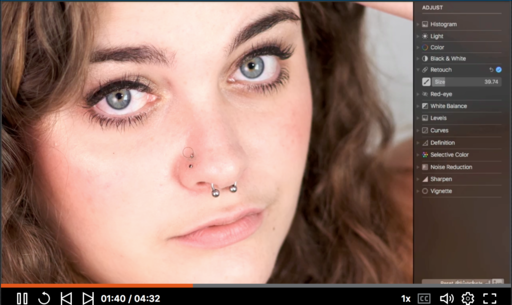 I find it helpful to turn on thumbnails (View > Show Thumbnails) so I can navigate from one shot to the next while remaining in Edit mode. You don't have to click the Done button until you've finished with the entire batch. 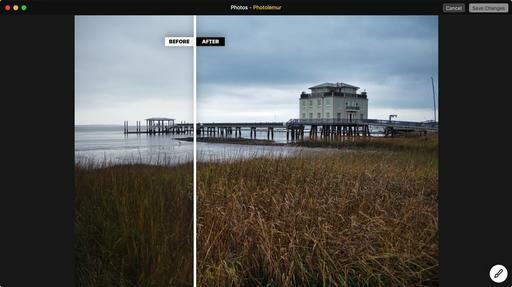 Using Copy and Paste Adjustments is a great way to speed up your workflow. Give it a try.